The skin is colored by a blend of pigments, which form part of a complex and highly regulated process. Pigmentary defects normally present with dyschromia and can be caused by genetic defects, systemic disease, inflammatory processes, metabolic defects, infections, tumors, or toxic or iatrogenic causes. 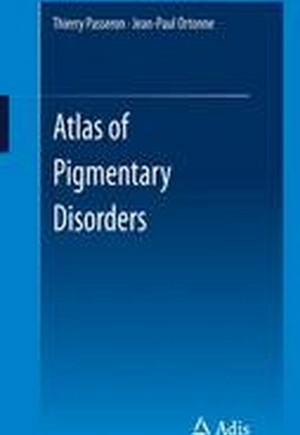 This atlas is an extensive text written by key opinion leaders within dermatology, it has a comprehensive format that guides the reader through the epidemiology, pathophysiology, diagnosis, treatment, and differential diagnosis of both common and rare pigmentary disorders. It illustrates the diagnosis and recognition of pigmentary disorders with a wide range of images. The mechanisms of pigmentation.- Acquired hypermelanosis.- Genetic hypermelanosis.- Acquired hypomelanosis.- Genetic hypomelanosis.- Non-melanic pigmentary disorders.- Drug-induced discoloration.- Nail discoloration.